Ed White learning to walk in space during the Gemini IV mission, June 1965. His Speedmaster can be seen on his right wrist. By now you will have heard – 2017 heralds the 60th anniversary of not one but three historic Omega watches. 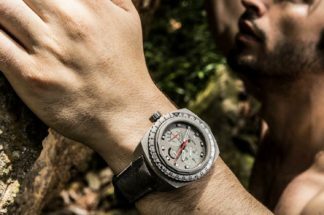 Comprising this trinity is the Railmaster, a highly non-magnetic watch, and incredibly rare, much more so than its famous counterparts by rival makers (you know, the one for Engineers, and the other resistant to a thousand gauss…). Then there’s the Seamaster, whose fortune has been watertight, cemented by its consistently sound design and good looks (barring only a few ghastly but forgivable aberrations in the 1980s). The remaining, and superior, figure of the trio is the Speedmaster, which I would argue is one of the most famous watches in history. Speedmaster has been a household name since the watch hitched a ride to the Moon, but the watch had enjoyed dalliances with space since the early-1960s. 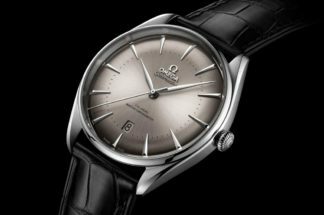 In celebration of the Seamaster 300, the Railmaster and the Speedmaster, Omega has, this year, released 60th Anniversary editions of each model. 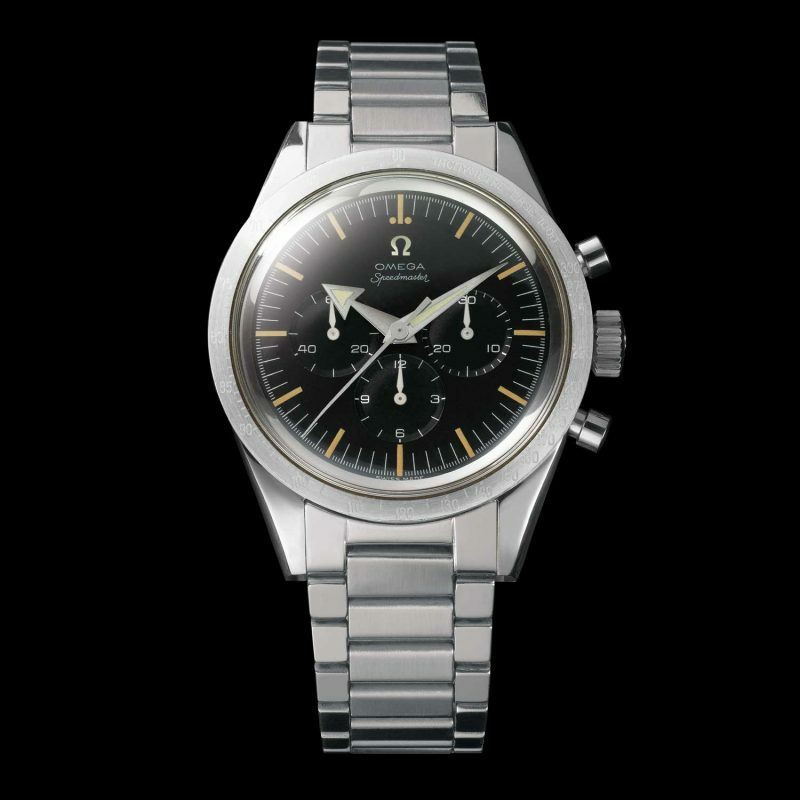 Oddly, Omega wasn’t even aware that its watch had been tested and later flown by NASA. One morning, an employee at the offices of Norman Morris (Omega’s USA agent), unsuspectingly opened the June 18 edition of Life magazine, and probably spluttered his coffee all over it. There, in glorious colour, was Commander Ed White on his historic spacewalk with an Omega Speedmaster displayed in all its Velcro-bound splendour on his wrist. A flurry of phone calls to the NASA programme office confirmed it – the Omega Speedmaster was the first Swiss watch in space. The news quickly spread upstream to Bienne. If Omega had missed the initial tiny detail of its watch being flight-certified by NASA, they didn’t let the grass grow under their feet in following it up. Not for any other watch in the decades that followed has the marketing message been so consistent, insistent and pervasive: Speedmaster: The First Watch Worn on the Moon. The Speedmaster’s original (pre-space) associations were almost homogenous with similar technical chronographs of the era – old adverts imply that the watch is best suited to scientists, engineers, athletes, film directors, and race-car drivers. No mention of pilots. But, I propose that those original adverts played a strong part in the Speedmaster’s eventual destiny anyway, something I’ll touch on in a moment. If the marketing message suddenly became profoundly singular, the production of watches themselves went into overdrive. To date there has been a staggering array of models; I counted no fewer than 50 variations in standard production, 20 of them appearing before Apollo 11. Then there are all the commemorative sets, special editions, special dials and anniversary pieces, of which there have been around 90 different types. If early examples have rapidly ascended beyond the reach of the enthusiast, there is plenty of scope to build a collection of very desirable models from more recent times. 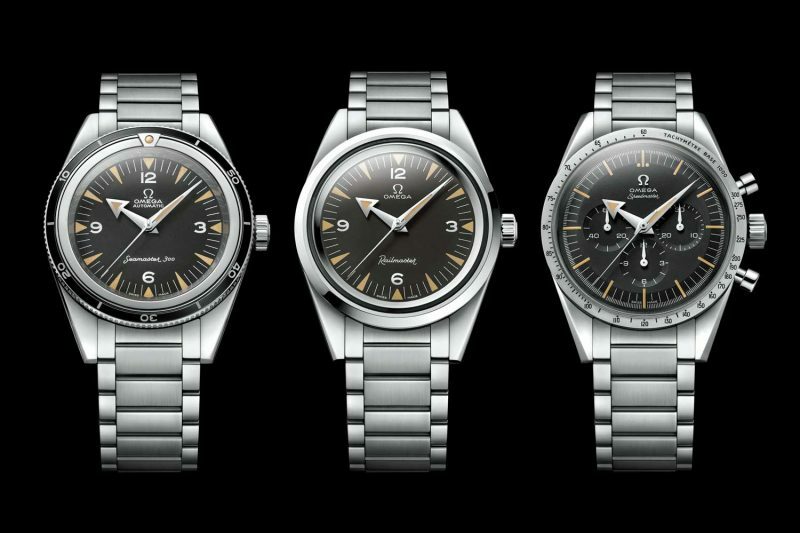 It has to be said that Omega has done an excellent job of preserving the integrity of all these variations, an important factor for collectors in every stratum. Before it became “The Moonwatch”, the Speedmaster was promoted as a timepiece for “sports car enthusiasts”. So, you’ll appreciate why it would be hopeless to try to write here about all the models, or even the salient models. Or even the highlights of the salient models. More interesting to me is the fresh-to-table discussion about how the Speedmaster came to be in space in the first place. Until last year, the narrative about NASA’s role in Speedmaster history was dominated by unsubstantiated bits of folklore and supposition. 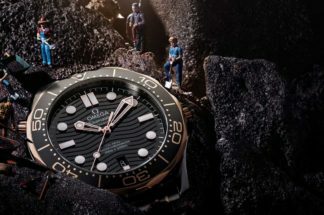 Omega’s marketing machine is only partly responsible for the model’s popularity; the existence of a devoted and earnest community of collectors and enthusiasts has kept discussion levels vibrant, and in the absence of any hard facts, one can’t be too judgemental about the community drawing the occasional wrong conclusion. What I’ve found refreshing lately is the readiness of the Omega archive to be transparent and pragmatic about the supply of primary-source information. I’ve written before about how unhelpful and aggravating it is when watch brands try to re-write history according to the dictats of their PR departments. Hearteningly, the current Omega stance on this seems to strongly favour fact over embellishment. We begin in 1957. The first Speedmaster had the model number CK2915, and has a strong identity, afforded by its steel bezel, marked up to 1000 units, and broad-arrow style skeletonized hands with radium infill. This watch is highly collectable as the precursor to them all. Evolution quickly set in and, within 24 months, the watch had acquired a black insert to the bezel, alpha hands, a sea-horse motif to the caseback, and the model number CK2998 was adopted and used until 1963. Right here, at the beginning, is where the common account begins to diverge from newly revealed fact. In oft-repeated apocrypha, plain-clothes NASA operatives are sent to downtown Houston to anonymously buy a handful of random chronographs. These are needed for the imminent Mercury programme. Some gruelling tests later and the Speedmaster emerges as the one with The Right Stuff. Poetic, maybe, but certainly nonsense. As Omega themselves convincingly argue, it is unthinkable that a Federal agency of the United States Government might just wander up the road and buy the first thing that presented itself in a jeweller’s window. With the disbursal of public funds, the US Federal government takes great pains to follow due process, in this case a type of tender called “Request for Proposal” or “Request for Quotation” (RFP & RFQ). Don’t get me wrong, we’re not talking about them trying to save money, they love spending vast amounts of it, but being good civil servants, they only spend it by the prescribed method. With this in mind, it seems that the only people who might have ended up buying watches downtown were the pilots themselves. You’d be right to think that this sounds frightfully circumstantial. It is. However, we now have documentary evidence, in the form of copy correspondence from NASA itself. Requests by Walter Schirra and his colleagues for watches to use as backup instruments were consistently rebuffed. The Mercury programme was in trouble. Money was tight and rockets kept blowing up; watches were not high among the priorities of NASA’s top brass. When Schirra and Co. therefore ended up in earth orbit wearing untested gear, it certainly focused the attention of then-Assistant Director for Flight Crew Operations, Donald Slayton. 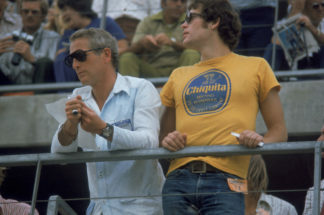 By then, a number of watches had been taken aloft unofficially, mostly Speedmasters, but also Heuer, Bulova and Breitling. He then went on to indicate a list of manufacturers who should be approached to make an RFP: Elgin, Benrus, Hamilton, Mido, Luchin Piccard (sic), Omega, Bulova, Rolex, Longine (sic), and Gruen. Slayton’s specification document that followed makes for interesting technical reading. A peculiarity is the almost casual mixing of Imperial and metric units: “[The watch must be immune to variances in pressure in the range] from 50 feet of water positive pressure to a negative pressure of 10-5 millimetres of mercury”. 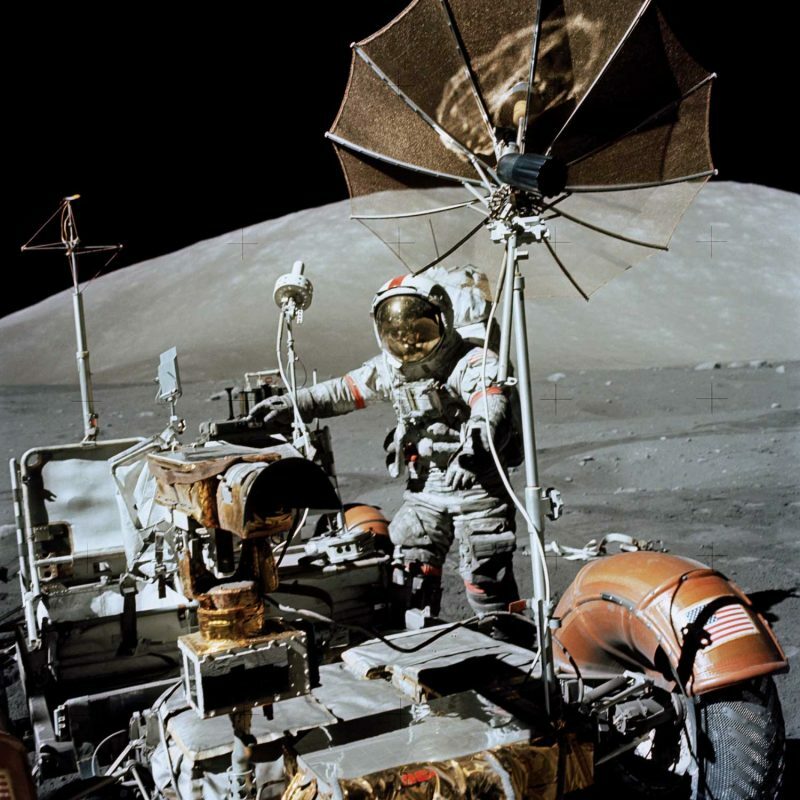 Apollo 17 mission commander Gene Cernan test-drives the Lunar Roving Vehicle at the Taurus-Littrow landing site. His Speedmaster is on his left arm. Another indication that the men at the top may not have been fully apprised of the state of the watch industry is given at point 6: “The chronograph may be electrically, manually, or the self-winding type…” Of course, we know that the first self-winding chronograph didn’t make an appearance until at least five years later (although this author can tell you that there was a small series of fully-fledged Swiss self-winding chronographs in existence as early as the 1940s, but that’s another tale). And don’t believe all the old hat about self-winding watches not working in zero gravity. They work perfectly well, thank you, due to the Conservation of Momentum. The cited companies were duly invited to respond. Unbelievably, of the ten, only four bothered to reply: Rolex, Longines, Hamilton, and Omega. Hamilton’s offering was dismissed out of hand, because it failed to fulfil even the most basic part of the specification, namely for a wristwatch, proposing instead a deck watch. Bearing in mind that the RFP went out in late September, the three remaining players did jolly well to supply the requested samples (three each) by early October. 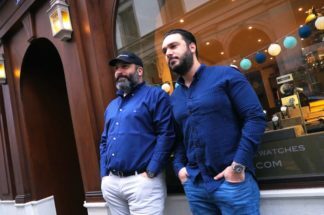 It is crucial to note that the orders were placed with the brands’ USA agents, which explains why nobody in Bienne was aware until much later that one of their watches would eventually find itself orbiting 200km overhead. 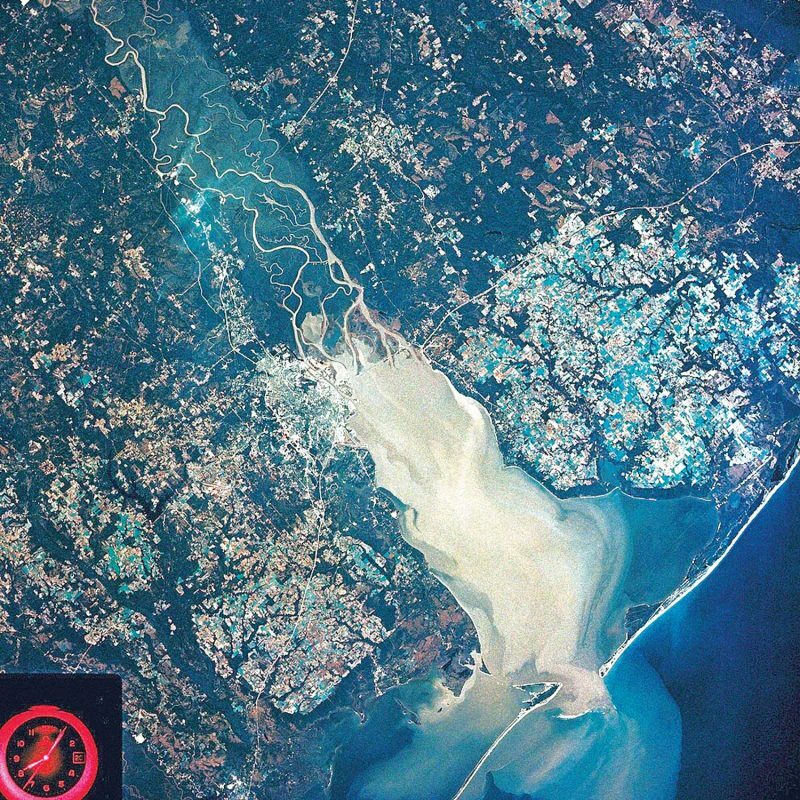 Having drafted the technical specifications for the RFPs, NASA’s new test engineer, Jim Ragan, was busily at work with the Safety, Reliability and Quality Assurance Division (SR&QA), setting up the gruelling tests that the watches would undergo. In this respect, the popular account is true. NASA’s official watches were subjected to absolutely violent sequences of mechanical tests that included prolonged vibrations, heat, cold, humidity, pressure, vacuum, and so on. 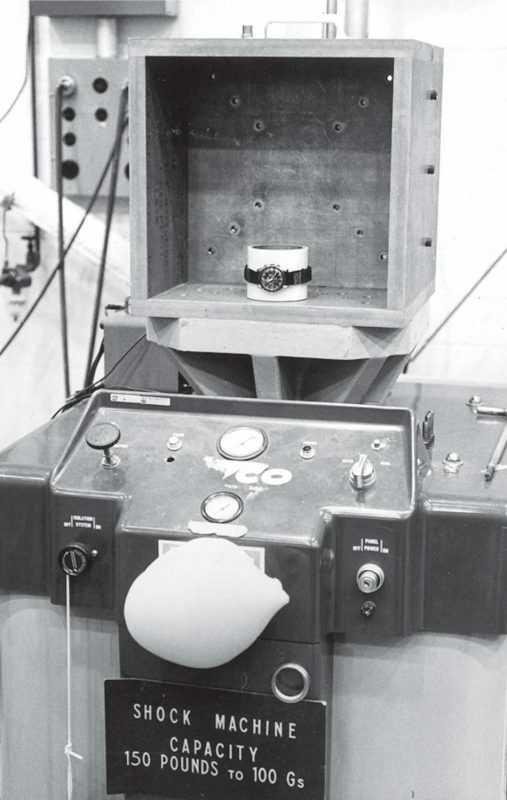 Being destined for the same treatment in space, the tests were indifferent to the type of instrument – identical tests were applied to watches as to cameras and other gear. Of course, we all know the outcome. The Speedy won with flying colours. The failure modes of the other watches are didactic: the central chronograph hand of the Rolex warped profoundly in heat, to the extent of jamming against the glass. Condensation also formed within the watch at high humidity, which is very odd for a Rolex. As alluring as it is, the precise identity of the Rolex has been redacted, but we do know that it had a Valjoux caliber 72, and it was NOT a Daytona. The crystal in the Longines deformed and dropped out in heat. All the watch crystals were acrylic, indeed the specification demanded that the crystals be shatterproof – one could simply not do with shards of glass floating around in your spacesuit or cockpit. Under vacuum, too, the Longines crystal failed. I put this down to the use of too thin a crystal – the Speedmaster, and to a lesser extent the Rolex “pre-Daytonas” have quite stout acrylic crystals, whose larger thermal mass and physical volume contribute to their dimensional integrity. I’m also convinced that the Speedmaster’s “armoured” or “ring” glass helped here. This blackened steel ring inside the glass keeps it tensioned tightly inside the case recess, making for a very sound fitting. It was also noted that the Speedmaster gained an unexplained 21 minutes when exposed to sudden decompression. Jim Ragan told me that the timekeeping returned to normal upon resumption of standard pressure. In other words, the gain wasn’t permanent. Thinking about this, it’s not clear why a sudden decompression might have that effect. Air drag on the balance has some influence over its rate, but nothing like minutes a day. I imagine a likely explanation is that the balance spring was deranged by a violent gust as the air evacuated the watch, temporarily causing the large gain. The return to normal timekeeping (NASA specified a daily rate of plus or minus 6 seconds in use) meant that the instrument was not disqualified. Let’s remember that the Speedmaster was to be used as a timer, not for tracking the time of day. Furthermore, as a backup to the craft’s primary electronic timer it was permitted to be periodically re-set. The bank of technical tests was applied to one of the three watches supplied by each brand, with one watch of each kept as a reserve. 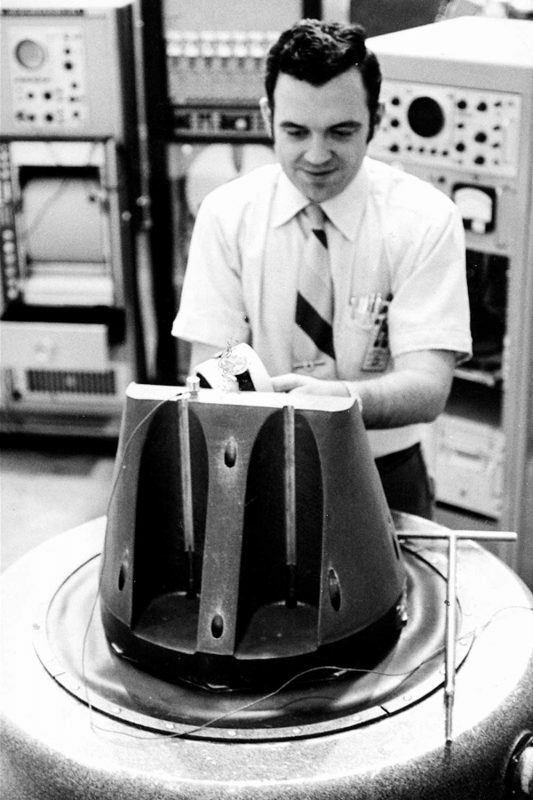 The final piece was issued to the astronauts to wear during training, so that they could report back on usability and personal preference. The astronauts unanimously opted for the Speedmaster, no doubt to the relief of Ragan, whose test deadlines kept him at work night and day. The unified decision meant that orders could finally be placed without any internal dissent or reservations. 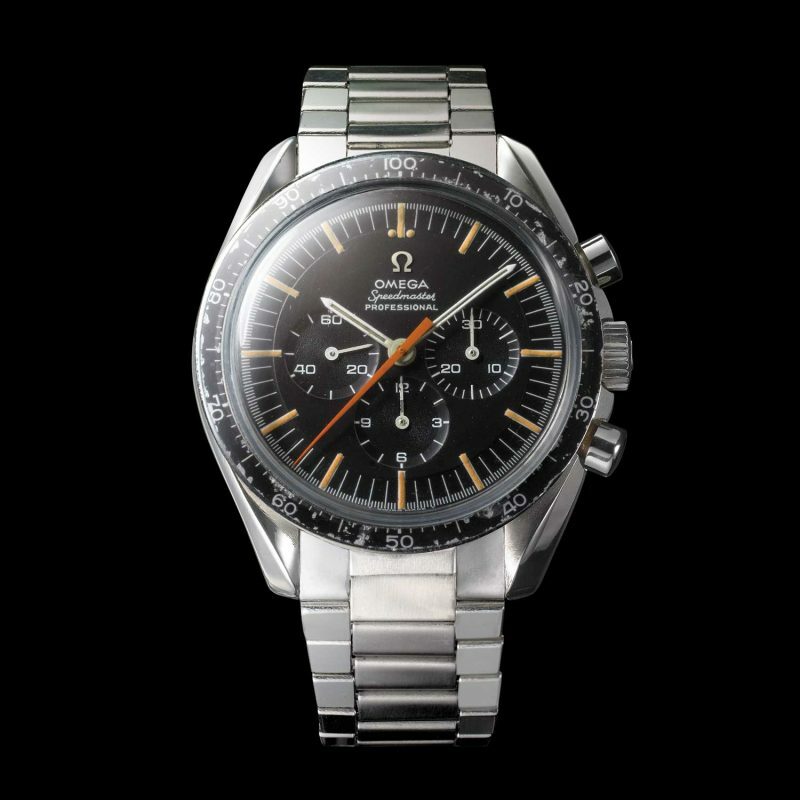 With the Speedmaster having passed so well, neither Omega nor NASA was minded to alter anything in the ensuing years. The specification of a piece of NASA equipment is not to be changed lightly. In order to retain its flight-qualified status, the watch had to remain unaltered. This brings us to a very tasty fact: ALL Speedmasters up to around 1974, as supplied for the Gemini, Apollo, Apollo-Soyuz, and Skylab programmes used the Lemania-based calibre 321. That is a total of 90 watches, which were procured by NASA in five batches. Ever astute, the collecting fraternity noted the existence of a model ST 145.022-69 (with calibre 861) which flew in space in the charge of Ron Evans on Apollo XVII. I was privileged to handle this very watch, and can confirm its identity. Its existence is in no way a contradiction to the fact that only watches with calibre 321 were used by NASA – the watch was supplied by a third party along with other kit associated with the “Heat Flow Experiment”, independently commissioned and pre-packaged. The point is that it was a private watch, not a NASA watch. Presciently, the RFQ document that followed Slayton’s original specifications has a line asking the supplier to indicate the country of origin of any intended items whose manufacturing cost outside the USA was over 50 per cent. Where else have we heard something like that? By the time of the Shuttle missions, the local watch industry, such as it was, had lobbied mightily to make it a legal requirement for the space programme to buy American. They had missed a big trick by not having local watches flown in space and they fought hard to secure a place when the next round of Qualification and Procurement exercises was due (don’t forget, Speedy held sway with 90 watches that had served the entire Gemini and Apollo missions – nobody else got a look-in). Equipment procured by NASA for the Shuttle missions were therefore obliged to have more than 50 per cent of their manufacturing cost generated in the United States. In other words, “Made in America”. 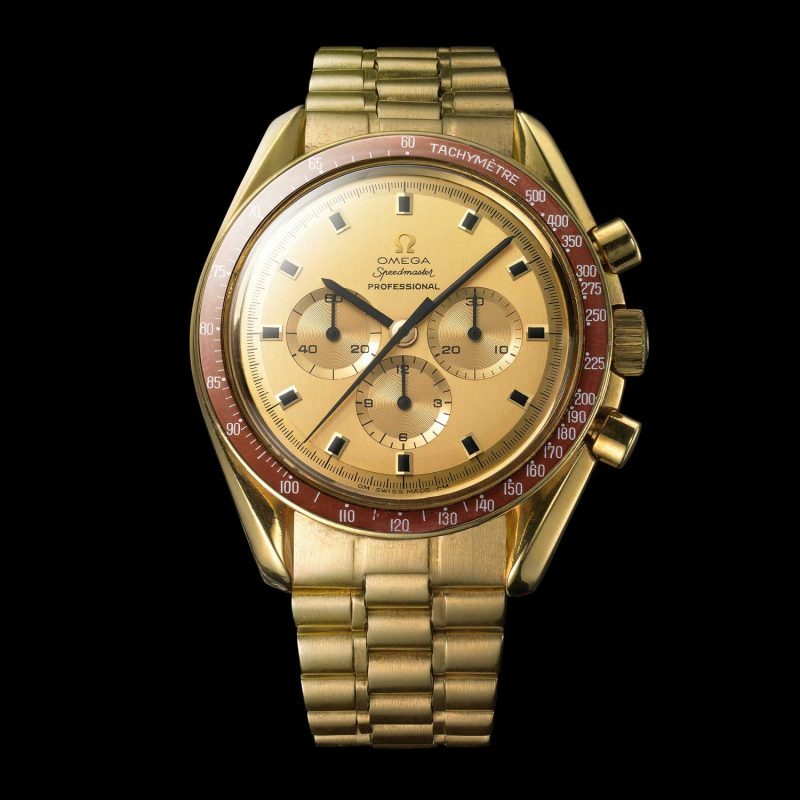 As it happened, the Speedmaster was again the only watch that had what it took to pass the technical tests, and the lobbyists’ efforts were for naught. How did it pass the “Made in America” criterion? 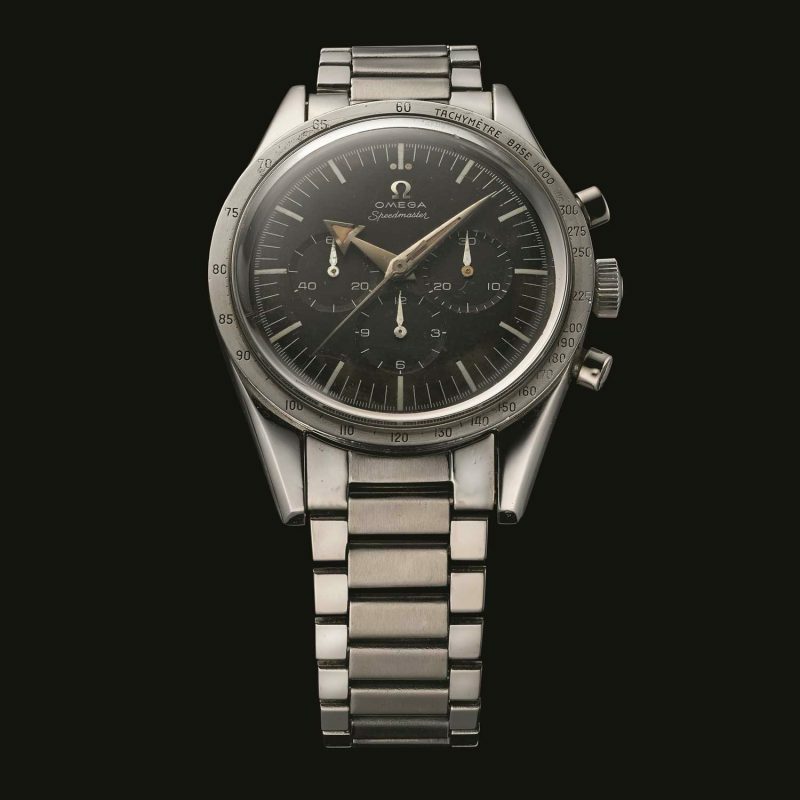 Omega had the watch cases (comprising, one supposes, at least 51 per cent of a Speedmaster’s value…) manufactured under licence by an American case-maker, Star Watch Case Company. In common with many countries at that time, the UK included, there were stiff import duties on finished products like watches, to protect the watchmaking industries still vestigial in those places. These tariffs were manifestations of the sort of protectionism that until as recently as last year sophisticated Europeans had thought we had finally done away with. Omega already had licencee case manufacturing in place in the USA, commonly used for gold cases, and so it wasn’t a major step for them to arrange this detail. How does all this information affect the Speedmaster in the eyes of collectors today? The exercise of validation always, always improves a thing’s integrity. Not that the Speedy has ever needed validating. It is a truly historic watch, a banner along mankind’s scientific and social journey. Added value flows from the process of knowing – knowing exactly how the watch came to be selected from among its peers, knowing which aspects held up against horrendous mechanical odds. Knowing that the path leading it to space was specific, attributable, measurable, not a nebulous series of suppositions by outsiders. 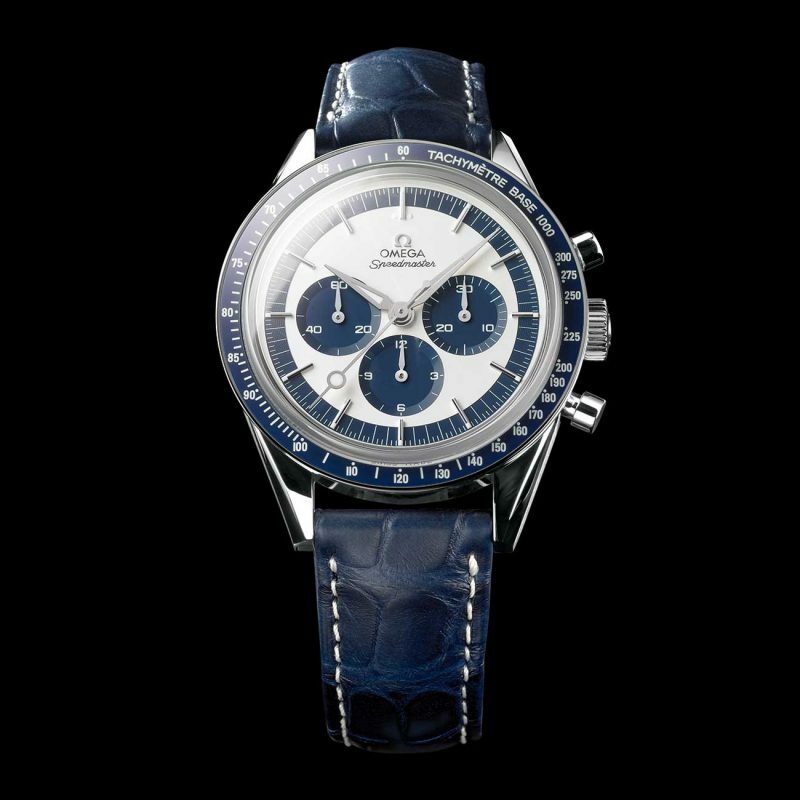 As a collector, I feel delighted that the Speedmaster is, after all, good enough for the men and women who formulated and conducted its tests to come out and talk about it openly – there is nothing about it that warrants concealing awkward or embarrassing information. It is simply so good that nothing needs burnishing nor hiding away. Let’s have more of this, please, watch companies. 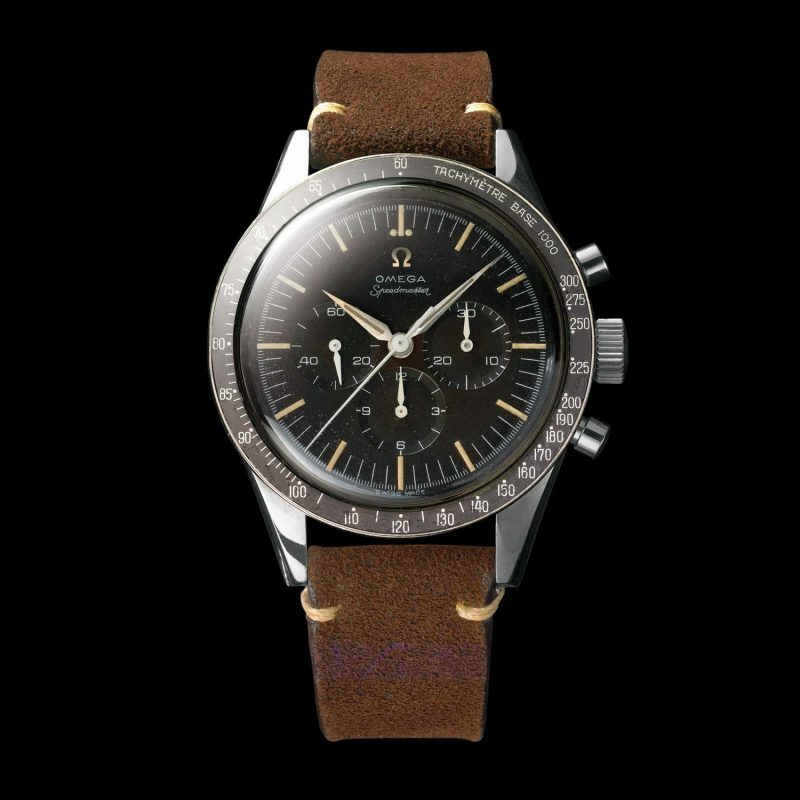 The second watch I ever bought with my own money was a Speedmaster (the first being an early-edition Swatch Automatic). My Speedmaster was a triple-calendar automatic, the MK40 Schumacher. Yes, yes, not a Moon watch, I’ll warrant, but it was all I could afford, and, having just upgraded from wearing shorts, I was over the Moon with it! I can speak from experience about how the Speedmaster is at home in any collection. Whether you collect Arnold pocket watches, Patek repeaters, WWII pilot’s watches or Rolex Daytonas, nobody can turn up their noses if you arrive wearing your Speedmaster. And there is a Speedmaster for every budget, keeping lads like early-me just as delighted as the singular collector on the international trail of a first-series CK2915. A cautionary word, and here I hark back again to my perennial gripe. To this very day, there are elements within the after-sales sector of our industry that are utterly indifferent to what collectors’ demand from older watches. How some official service centres still find it within their souls to chuck out old dials and hands, and replace them with glaring over-bright substitutes I cannot fathom. Just a few weeks ago, I bought a beautiful Speedmaster from 1967. The original (near-perfect!) dial was slung into a little plastic bag along with the replaced mainspring, winding stem, various cogs and bits. If after-sales centres are too ignorant to take their lead from the community, they should take it from the manufacturer. Omega has gone to great lengths to create brand new watches in homage to some of their historic models, replicating the delicious ivory luminous paint, gently faded chapters, and sapphire crystals lovingly ground to mimic early acrylic styles. Omega is listening, shouldn’t everyone? Throughout the Speedmaster’s 60 years, Omega has demonstrated canny prescience by capturing and delivering what collectors want: quality, value, and integrity to history. 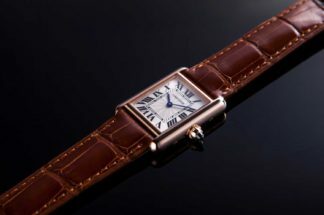 The watches that have flowed from this philosophy are at once fun, desirable and valuable, a rare mix. Thank you, Speedmaster.